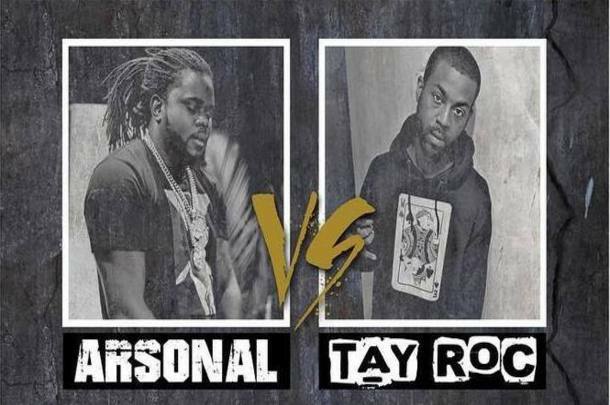 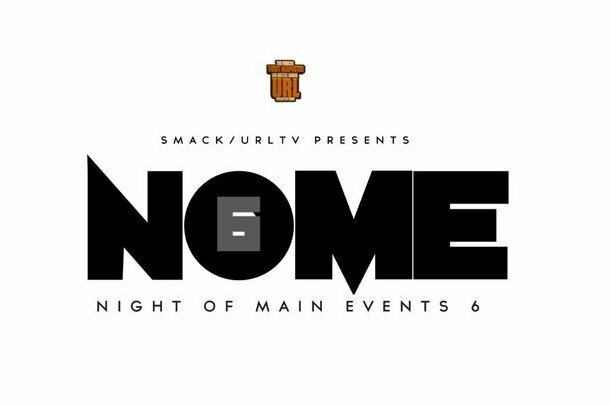 T-Top faces one of the toughest tests of his career and passes with flying colors in this main event of "Nome 6." 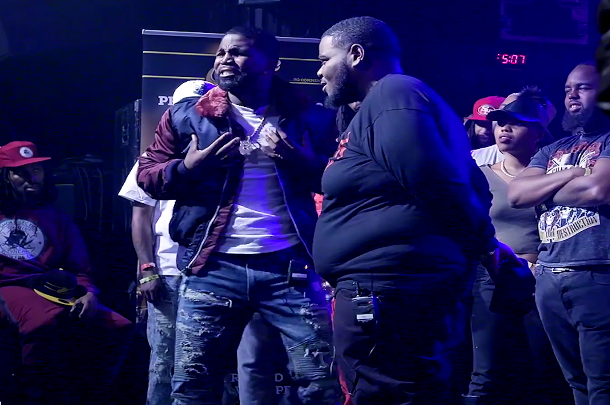 Two of New Jersey's best face off in this incredibly heated battle at U Dubb's "Every Bar Counts." 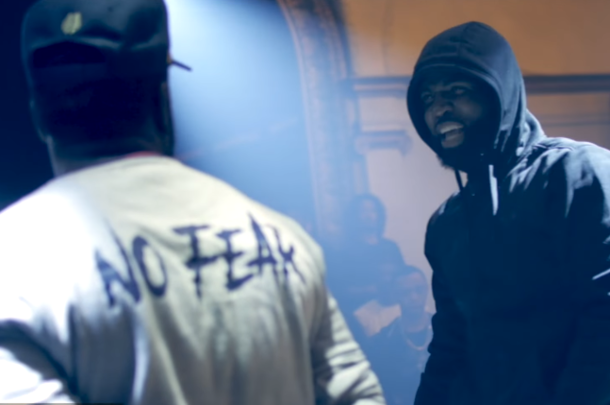 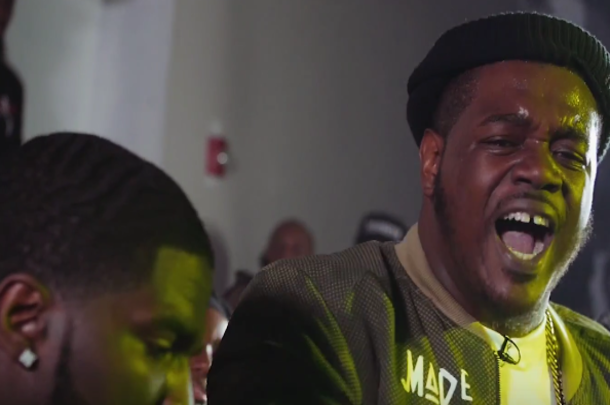 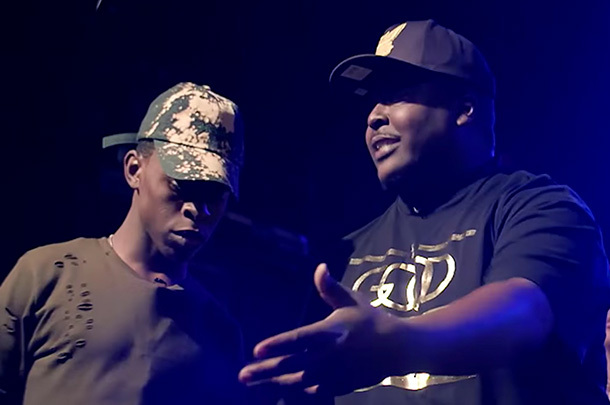 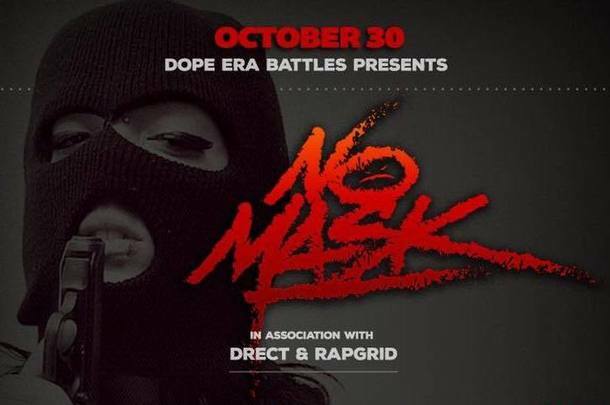 First battle to drop from Dope Era's inaugural event "No Mask" features two top tier emcees facing off in a one-rounder. 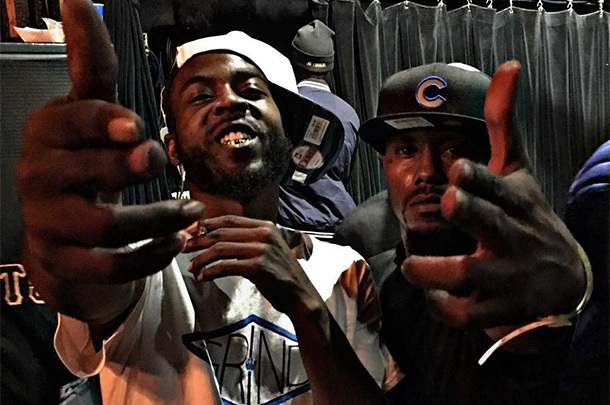 U Dubb Announces Full Line-Up For "Every Bar Counts"
The October 23 event features Arsonal vs. Tay Roc, Tsu Surf vs. 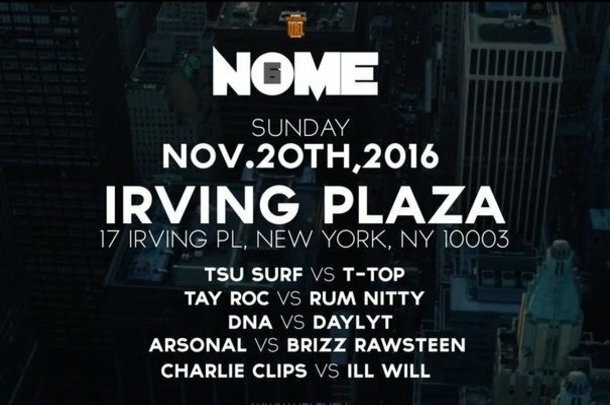 Shotgun Suge and more.